Jesus College in the University of Oxford was founded in 1571. 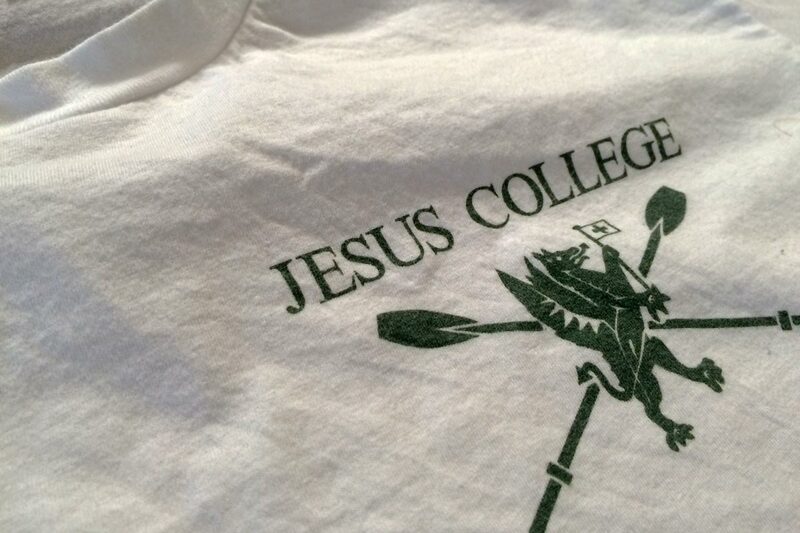 The Jesus College Boat Club is a rowing club for students at the college. The club was founded in 1835, though its history reaches back to 1815. It is generally considered to be one of the two oldest rowing clubs at the university and, as such, one of the oldest rowing clubs in the world. 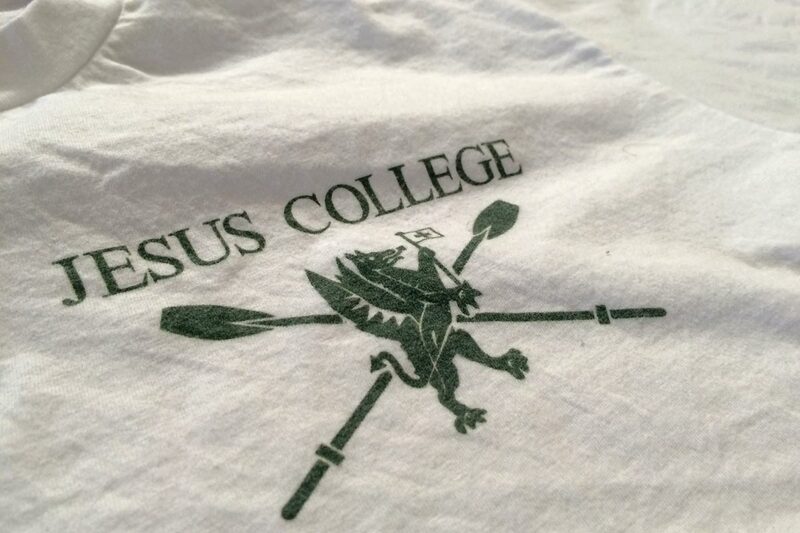 Presently, the Jesus College Boat Club is one of the largest athletic clubs of any kind within the university, supporting an active rowing community and furthering the rich tradition of rowing at Oxford. During the early part of 2004, I was asked to help refresh and update several logos of rowing clubs affiliated with colleges in the University of Oxford, including that of the Jesus College Boat Club. I began the project with the club's existing artwork, developing a clean logo vector graphic from provided bitmap images, removing superfluous design elements, and adding the name of the college in prominent letters above the graphic. 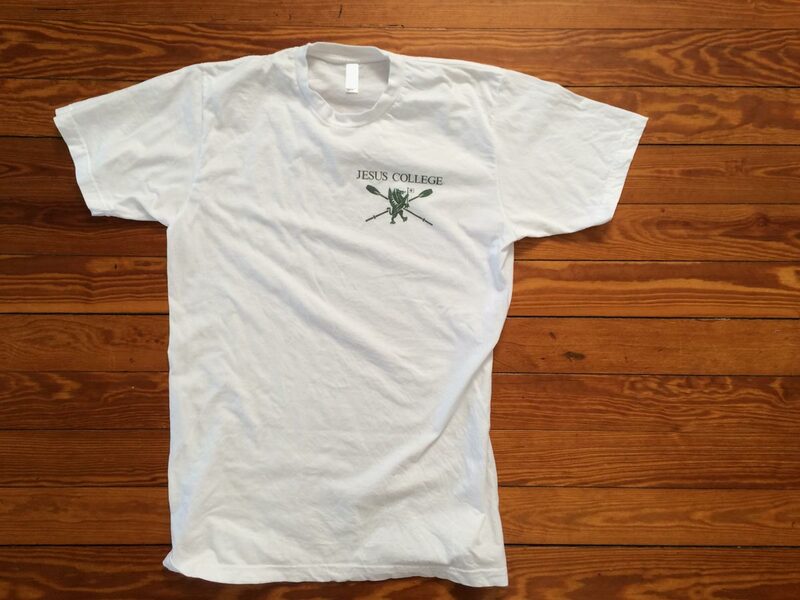 The resulting logo was used on t-shirts and club apparel. The result was a design product that communicated the club's rich history, had modern appeal, conveyed a quiet sophistication, and supported enduring tradition of rowing both at the college and the university of which it was a part. You can learn more about the Jesus College Boat Club on its official website and on the club's Wikipedia entry.